If you find you are really passionate about yoga and wish to show others just how much yoga can benefit and transform their lives, then you may have considered becoming a yoga instructor yourself. Although a career as a yoga instructor may not be for everyone, for some it may be just the path they are seeking in life. Like many things in life, becoming a yoga instructor takes a lot of hard work and determination. There are several different paths to becoming a yoga instructor and the key is to find the one that works best for you. 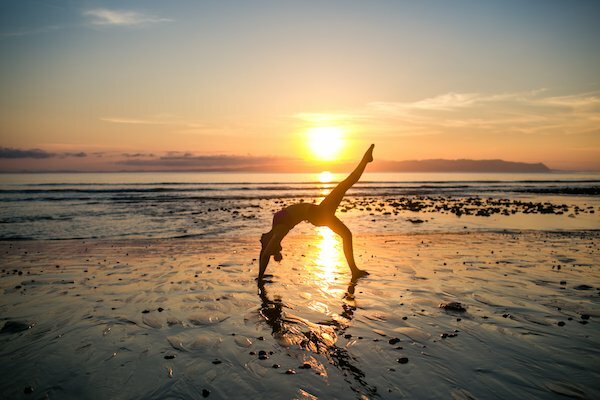 Follow this handy guide to learn just what it takes to become a yoga instructor and what you can expect from this often challenging yet rewarding career. You may enjoy attending your regular yoga classes but does that mean you would make a great instructor? 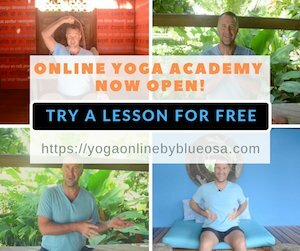 You have to ask yourself how much yoga experience you currently have and if you wish to devote a great deal more of your time to becoming an instructor. Having a wealth of yoga experience is one thing, but becoming an instructor means you have to have a keen business sense as well. You also need to be a people person that can work effectively with a wide range of personalities. You need to be able to listen well and recognize what your students need. A yoga instructor needs the power to be able to motivate and inspire others to take control of their life through yoga and be able to teach it effectively. While the initial focus may be on you getting yourself qualified to be an instructor, the ultimate goal of becoming an instructor should be driven by the desire to help your clients improve their health and well being. Being a yoga instructor is not as easy as it may look. Although you may get to the chance to set your own hours, you may find that you have to cater to the schedules of your clients. Your hours may vary quite a bit from week to week as well, so you may need to be flexible. You will most likely have to learn how to manage income fluctuation, where you may not be able to know for certain how much money you will earn each month. Your salary may be hourly or based on commission. Your income will largely be dictated by the number of students and classes you teach. You’ll find that when you are just starting out as an instructor, you may have to work for several yoga studios or hold a second job in order to make ends meet until your business gains traction. Teaching yoga is generally not a very lucrative career. Many simply look to it as earning a little extra side income. This is not to say you cannot make a full-time career out of teaching yoga. As you gain experience and build up your reputation, you may be able to make a generous income. Being a yoga instructor is one of those jobs where you earn based on how much effort you are willing to put in. Yoga seems to only be gaining popularity, so rest assured the need for instructors isn’t going anywhere anytime soon. The key is to become a qualified registered instructor which will be more appealing to clients. Even more importantly, you should become an instructor because you enjoy both yoga and helping others. It has long been said that if you do what you love, you’ll never work a day in your life. You won’t find a universal certification for yoga teachers as you find with becoming a school teacher. Although you may not be required to obtain a license to teach students, you will most likely be required to have some basic level of training in order to find work. 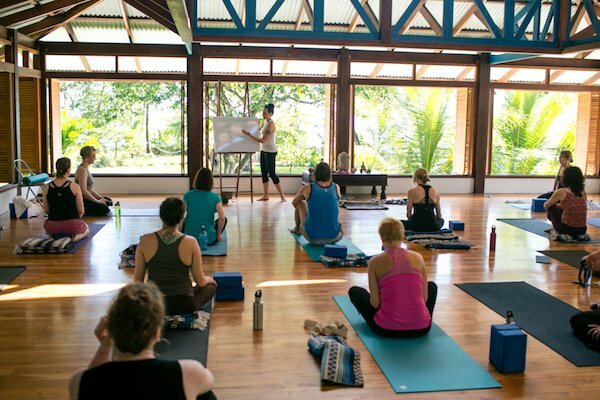 Most yoga studios and employers require minimum training such as that offered by teacher-training programs registered with Yoga Alliance, the global governing body of yoga teacher certifications. You will generally need to complete at least the 200-hour training program, which will allow you to be recognized by Yoga Alliance as being a Registered Yoga Teacher. Many yoga instructors will go on to complete the second level of training which involves a 300-hour training program. This allows them to become recognized as an Experienced Registered Yoga Teacher with 500-hours or more of training. 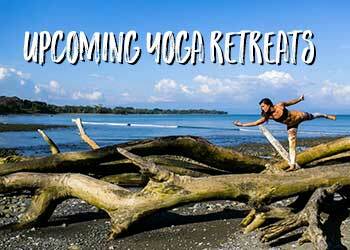 Note that most specialized types of yoga will require you to undergo specialized training. You will find there are many teacher-training programs available and prices for programs can vary greatly, so it pays to check around. Some may have entry requirements such as proof that you have practiced yoga for a certain amount of time. The more styles of yoga classes you have been involved with, the more insight you’ll have when it comes to choosing a training program that is right for you. 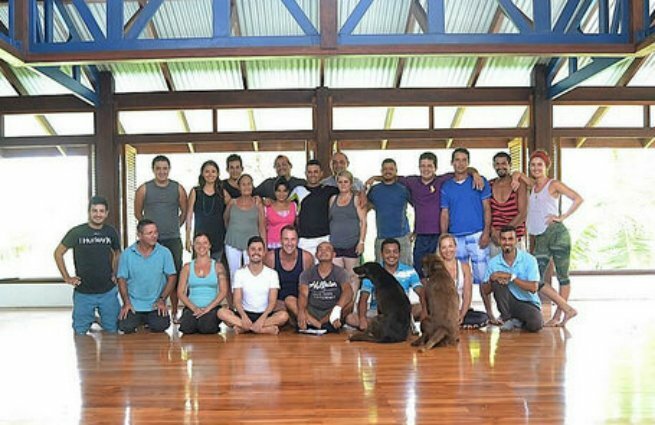 Some training programs will be short, intensive and immersive while others will be more spread out, possibly only meeting on weekends, allowing you time to keep working at your current job until you become a recognized yoga instructor. 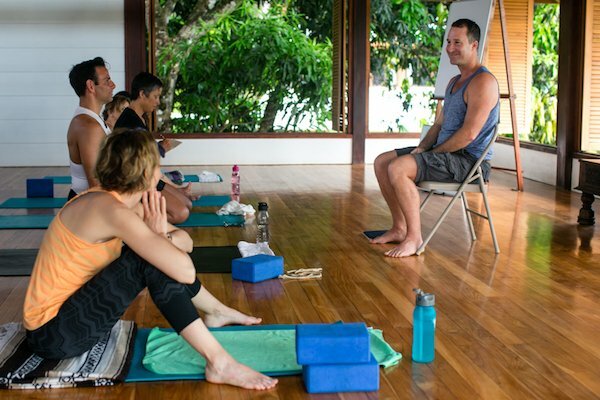 There are alternatives to teacher-training programs such as online courses or other yoga teaching programs which may not require the 200-hour training minimum requirement, but becoming qualified in this manner may limit your teaching opportunities as these qualifications won’t be recognized by most professional yoga institutions. 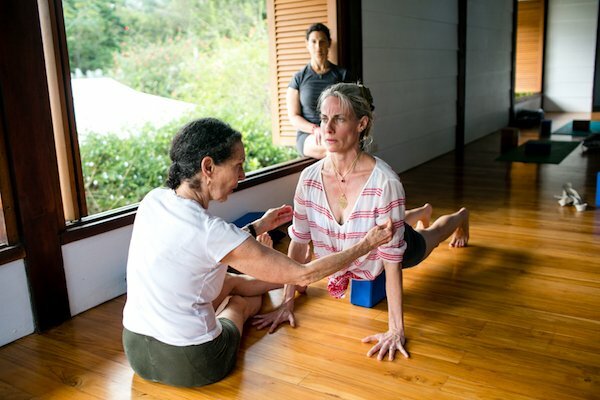 The only worthy alternative to the Yoga Alliance training programs is to be taught directly by a certified instructor until they deem you fit to become an instructor yourself. Once you become qualified to teach yoga, your next task is then to put your marketing skills to work. You are the product you are selling, so you need to tell the world who you are and why you are valuable. Creating a quality website, printing business cards, having a social media presence, and marketing yourself may cost money, but it is how you will gain attention. Creating a successful yoga teaching business not only requires you to invest your time, but often some of your money as well. You need to decide whether you wish to be a self-employed yoga instructor or work for a gym/studio. Both options require you to market yourself, but working for a company will often require a certain level of training as we have touched on earlier. It is important to visit yoga facilities in person rather than simply emailing in your résumé. This will allow you to meet face to face with the director of the facility and will improve your chance of being hired. This also gives you a chance to see if the facility is the right fit for you. If you are a self-employed yoga instructor, you have to realize that you won’t receive benefits such as health insurance or vacation days. You will also need to cover yourself with liability insurance to protect you from potential lawsuits. It is important to be open to a variety of possible avenues for your new career as a yoga instructor. 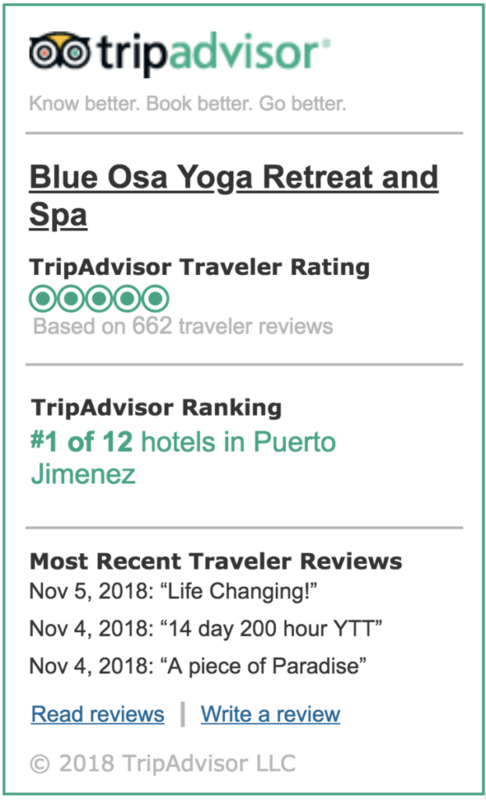 Contact local health clubs, spas, and dance studios who may be looking to add yoga classes and think outside the box by inquiring if you may be able to teach yoga in hospitals, on cruise ships, or at schools. Many businesses are now starting to implement yoga classes for their employees, so this may be another option. 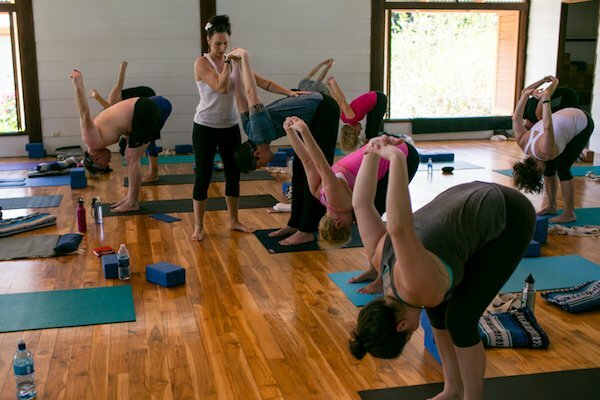 Down the line, you may be able to run a yoga retreat, open your own studio, or even train new instructors yourself. The possibilities are only limited by your imagination.